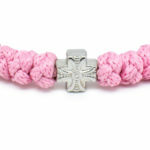 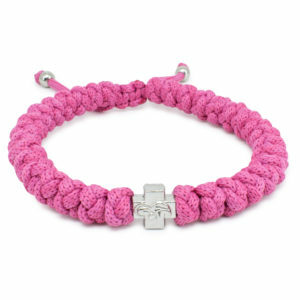 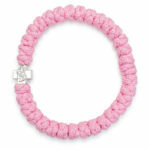 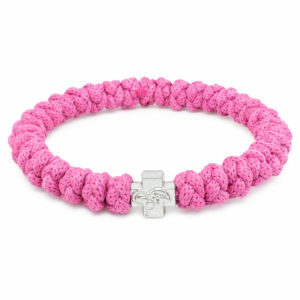 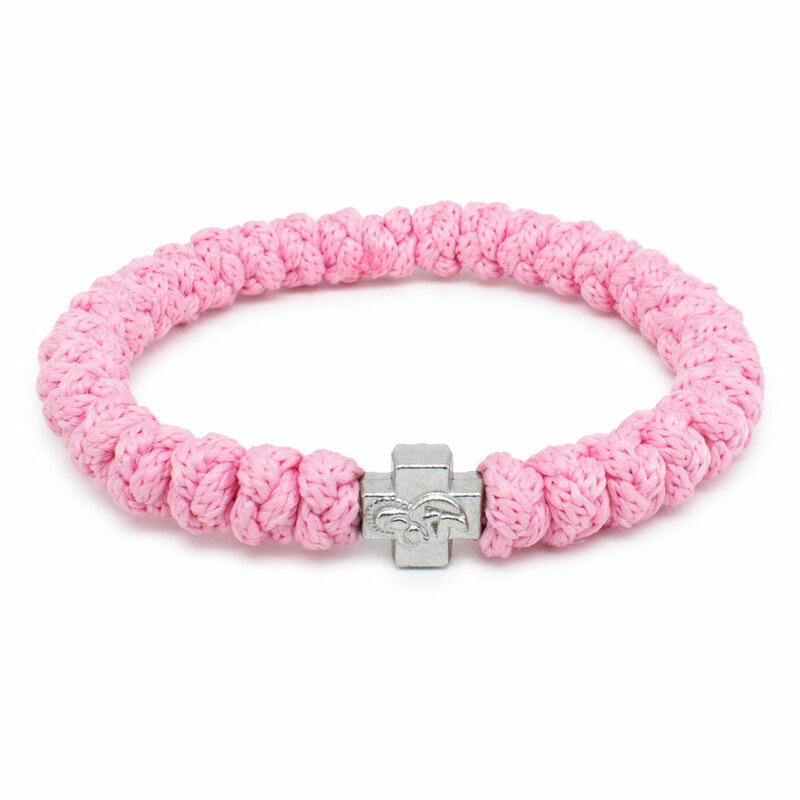 Genuine rose prayer rope bracelet handmade and genuine. 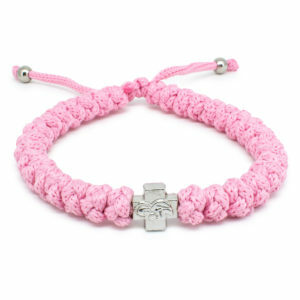 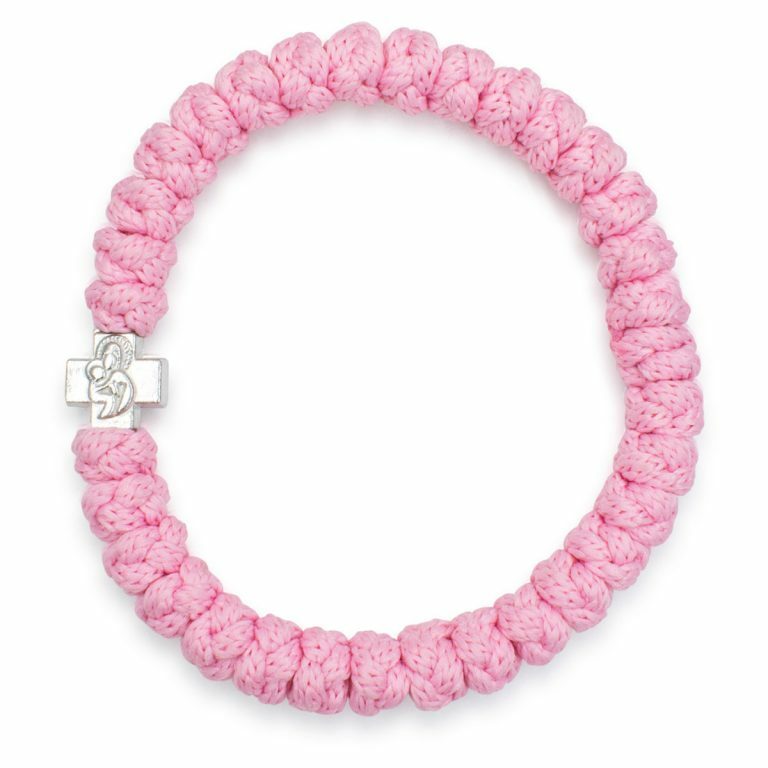 This color is very popular and part of the pastel collection. 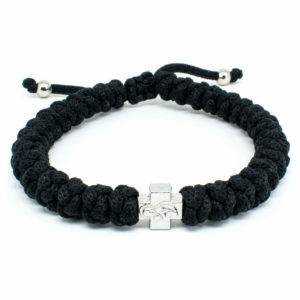 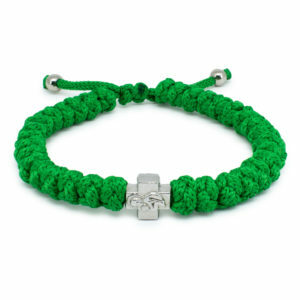 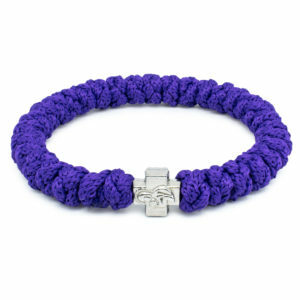 Consisting of 33 knots and one double-sided metal cross bead.